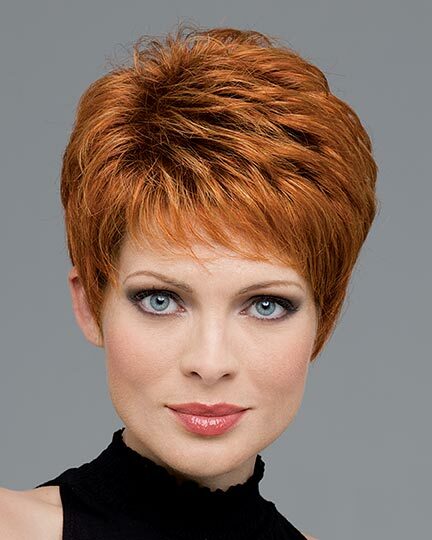 Lace front wigs are one of the more popular wig cap constructions. 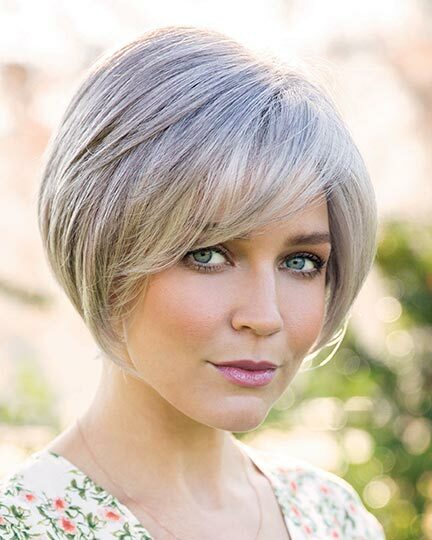 With a well-constructed lace front wig, you have the closest illusion to a real hair look. 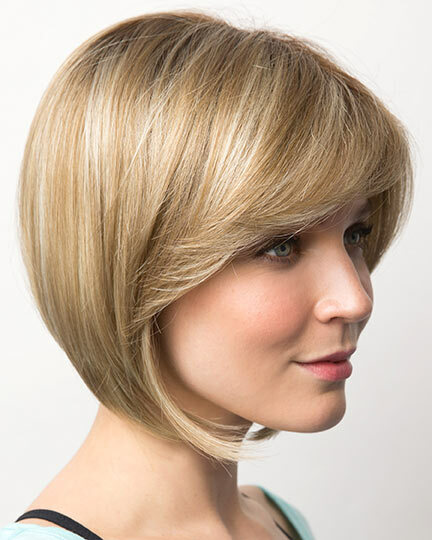 High quality lace front wigs represent a great non-surgical hair replacement alternative. 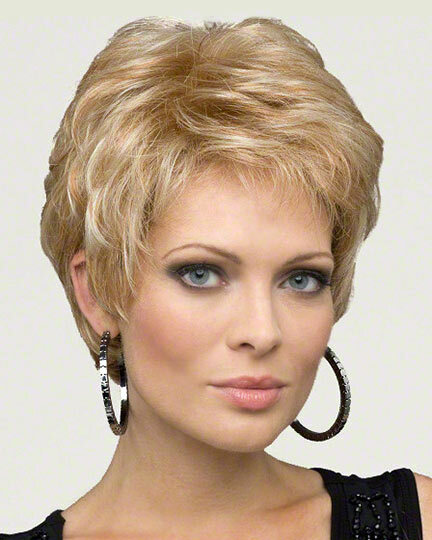 With a well-made lace front wig there are no limitations to your look or lifestyle. 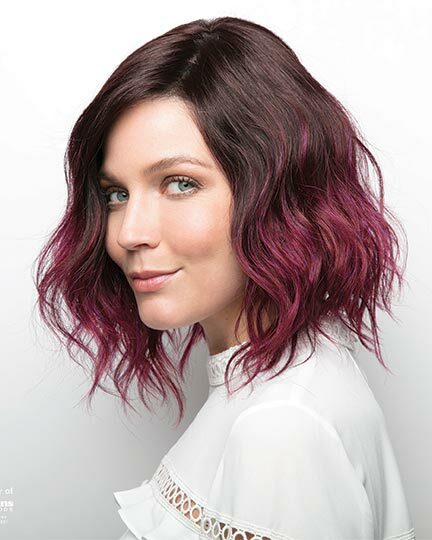 Lace front wigs can be made with human hair, synthetic hair, or a combination of the two. With quality lace front wigs you can finally have the off the face hairstyling you always desired. Learn more about lace front cap constructions and why they is so popular. The wig shown above is Bobbi by Envy. The wig shown at the right is Bobbi by Envy. 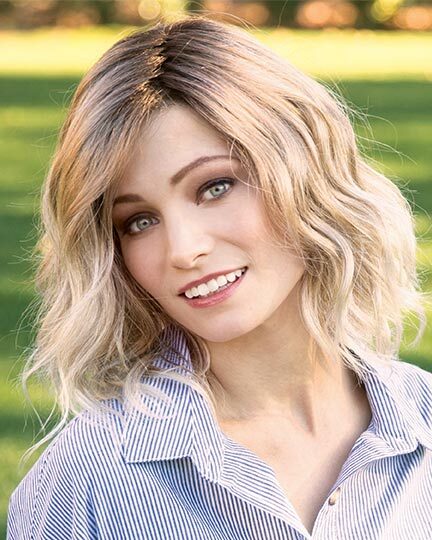 ElegantWigs.com specializes in the highest quality lace front wigs from the top designers, with the guaranteed best price, plus free shipping on all wigs. 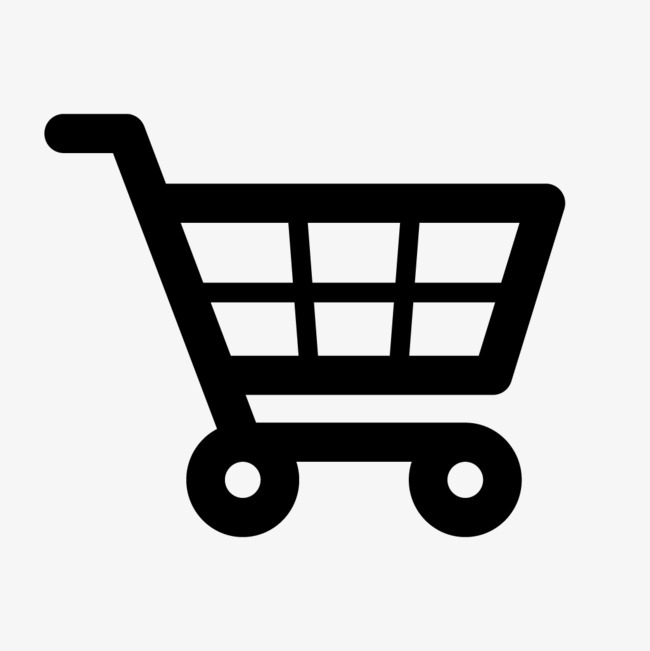 Below you will find our selection of All 526 Lace Front Wigs for your fashion pleasure. There are 526 Lace Front Wigs on display. All lace front wigs found on elegantwigs.com come with lace attached to the front of the wig cap and single strands of hair tied into the tiny holes of the fine lace material. The amount of hand-tied lace in the front of human hair lace front wigs will vary from vendor to vendor the same as with synthetic lace front wigs. There may be anywhere from 1/2 inches of lace to 3 inches of lace. The more lace used in the front, the more of a natural look the lace front wig will have. Unless you buy a full lace wig, you cannot wear the hair, synthetic or human hair, in a ponytail because the back of the cap is made differently from the lace front. Many synthetic lace front wigs have a machine made back. Lace front wigs offer the most natural looking hairline. Only a lace front wig can be trusted to maintain the illusion of growing hair. 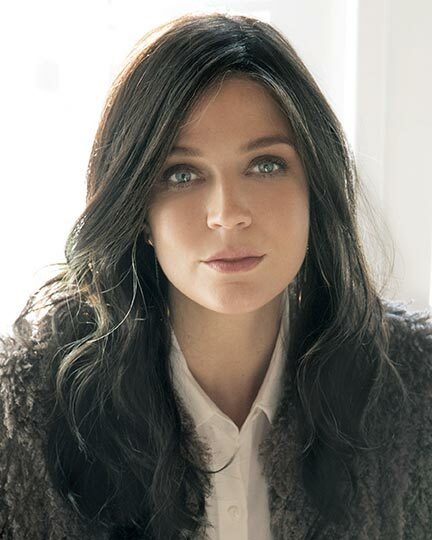 Lace front wigs are the preferred choice of celebrities, actors, and people in media, so why not you as well. Browse through ElegantWigs.com for lace front wigs. You'll find many great looking curly, wavy, and straight lacefront wigs styles in natural hair tones and fancy color treatments. Whatever your hair wear needs may be, we're sure you'll find a lace front wig product at ElegantWigs.com that will fit your style and needs. 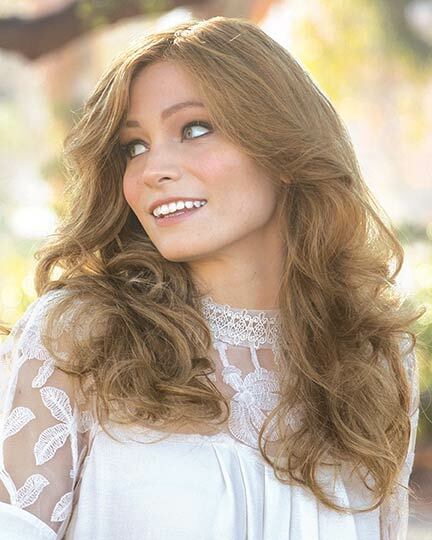 Each of the wig manufacturers found on ElegantWigs.com that offer lace front wigs has a unique name for their lace front wig technology. 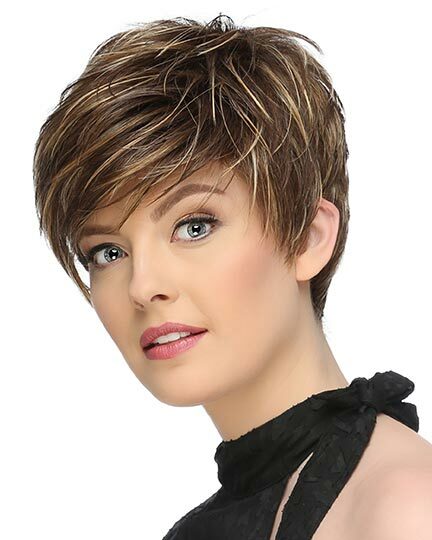 Jon Renau lace front wigs feature their SmartLace technology. 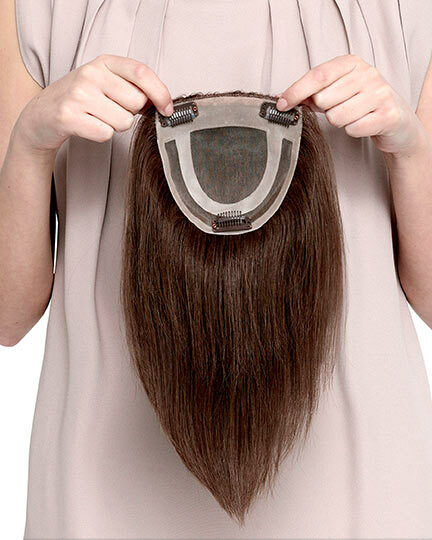 Their lace front wig hairline is pre-cut with individually hand-tied fibers along the front, which allows you to style the hair off of the face and creates a completely natural hairline. 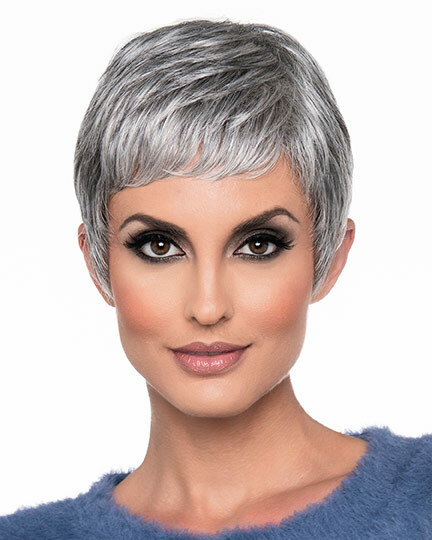 Seamlessly contouring to the shape of your head Jon Renau's lace front wigs require no tape or adhesive. The lace front will not unravel if trimmed. Memory Cap 11 is the name of the cap construction for Raquel Welch's front lace wigs. Their lace front wigs feature an invisible hairline that allows off the face styling. 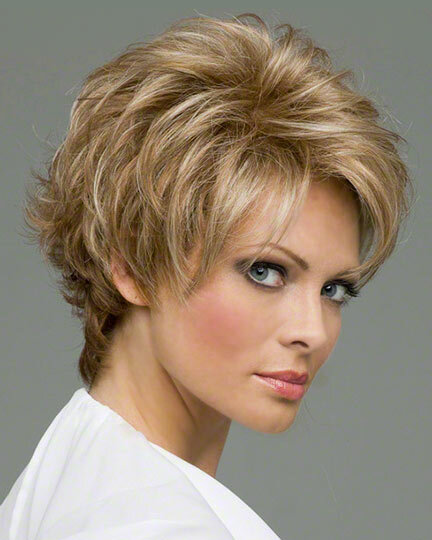 The monofilament top creates the illusion of natural hair growth. Raquel Welch's monofilament top, front lace wig looks like your own scalp where it is parted. All their lace front wigs have a hand tied base that is extremely comfortable against scalp and skin. Raquel Welch's front lace wigs with Memory Cap 11 are designed for hair loss clients. Tony of Beverly has a number of styles with Open Cap construction and a Lace Front. 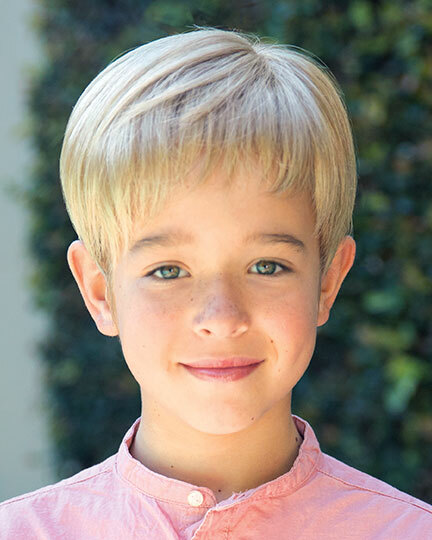 Many of their Monofilament Crown or monofilament top styles also include a Lace Front, providing customers with more styling options. 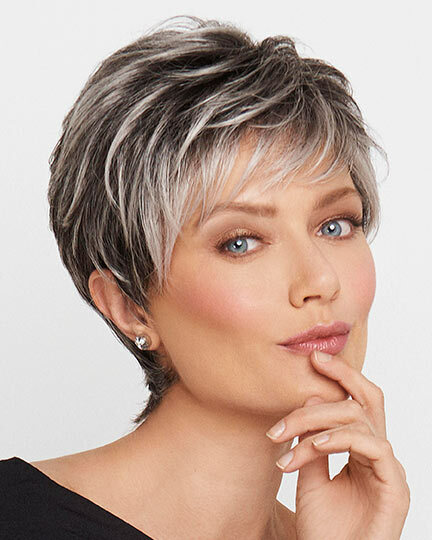 Estetica Wigs offer styles with 100% hand-stitched synthetic and human hair front lace line / lace front wigs made from a transparent extra thin lace film that contours to your forehead yet requires no tape or glue. Amore, in addition to their adult lace front wigs offerings, they also carries children's lace front wigs. 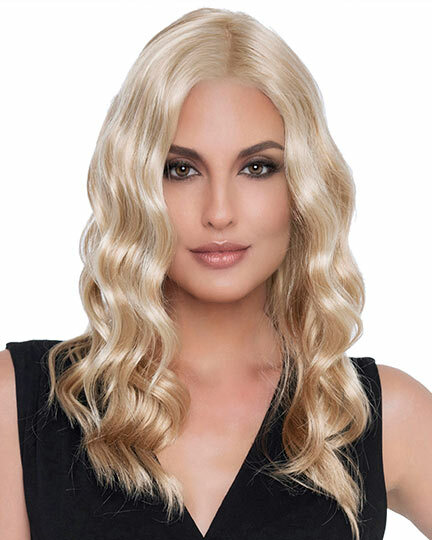 Ellen Wille offers Monofilament Top with Lace Front, Monofilament Crown with Lace Front, Monofilament Part with Lace Front in Human Hair Synthetic Heat Friendly Blends, Synthetic, and Remy Human Hair styles. 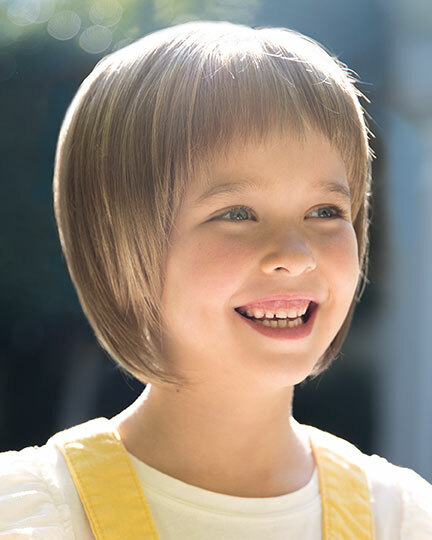 Gabor cap constructions with lace fronts include Open Cap with Lace Front, Monofilament Part with Lace Front, Monofilament Part with Lace Front, and Monofilament Top with Lace Front. Each year lace front technology improves, benefitting you, the customer, with a more natural hairline.